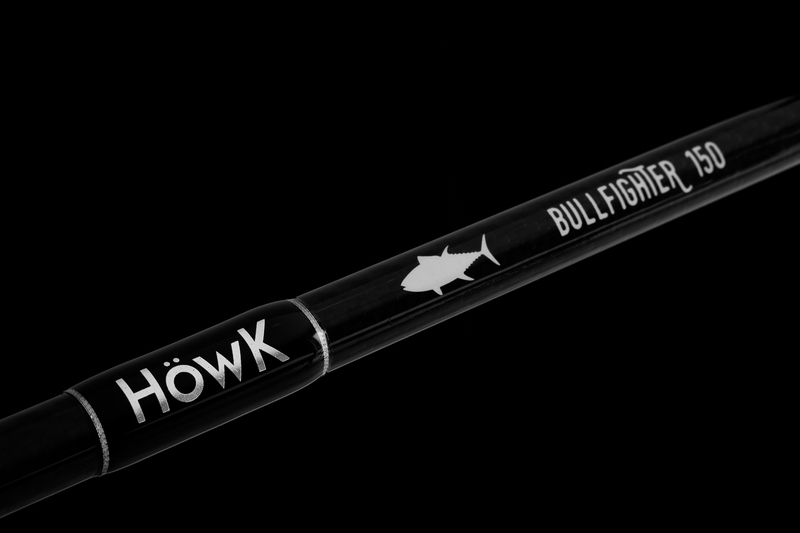 The Bullfighter series has been specially developed for tuna fishing with a lure. 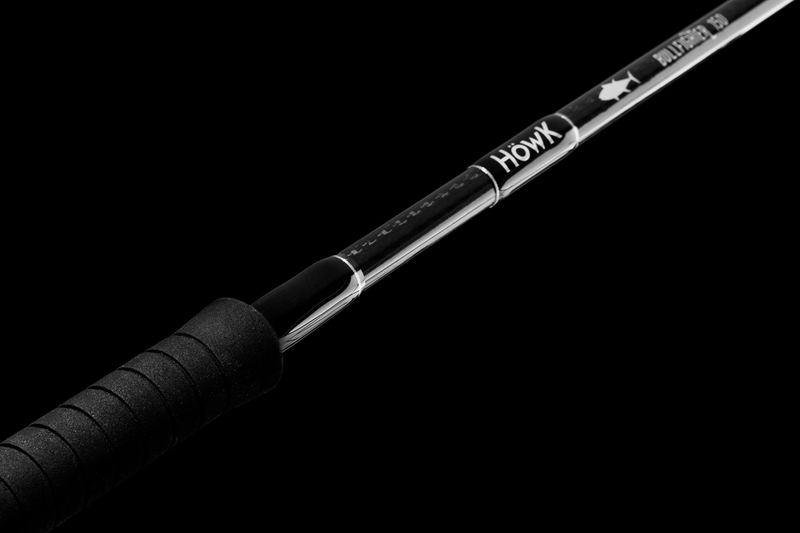 They are average action rods with a very good reserve of power that allows working large catches with great comfort. All blanks of the Bullfighter series are composed of the best carbon in the Toray T1K market. 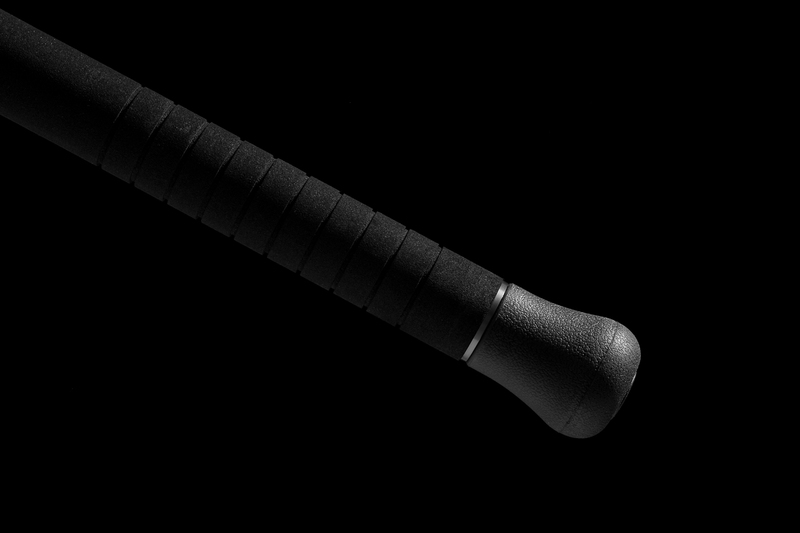 The Carbon disposition results in a high strength and flexibility blank with an extremely light weight. The Fuji SIC rings have a very hard silicon carbide ceramic. This brings us to lower friction, so it will allow us better sets, collection, and less suffering of the thread by heating as with other types of rings, ideal for fishing large fish. 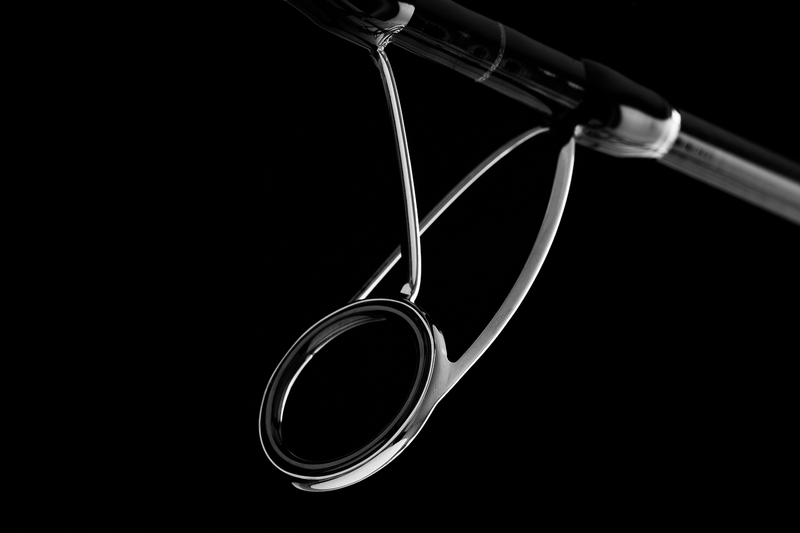 In addition to this, their frames are usually made of stainless steel or titanium. They are high-end rings, and therefore of high quality. 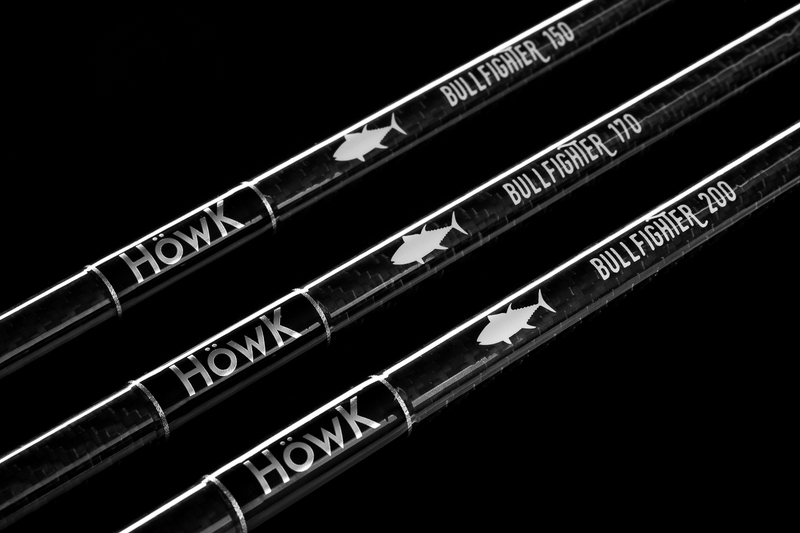 All the handles of the BULLFIGHTER series are made of high density and fluted foam, improve grip when handling the rod, repel water and do not slip as often happens with smooth ones. 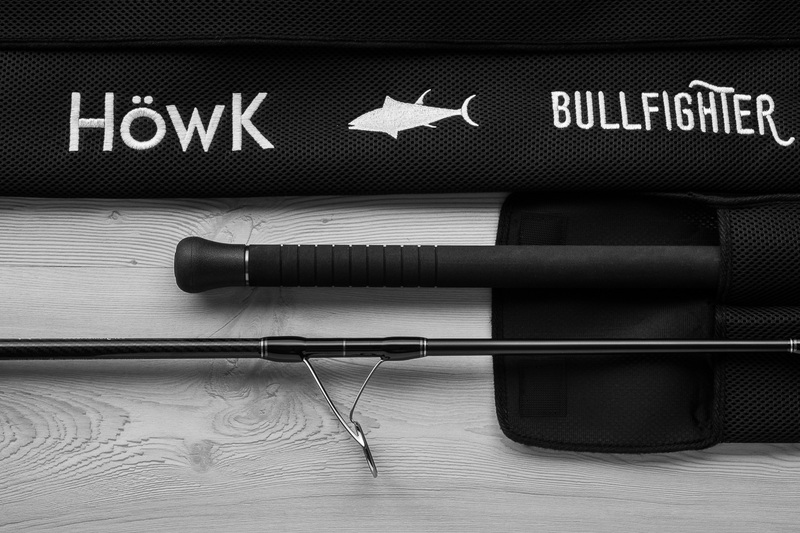 The first third of the cane has a lot of flexibility, to give the right move to the lures. The first two-thirds have a great reserve of power to be able to fight with great opponents. Natural design, simple and elegant, based on black and white with carbon texture in brightness at the beginning of the blank and finished in matt black in the final part. 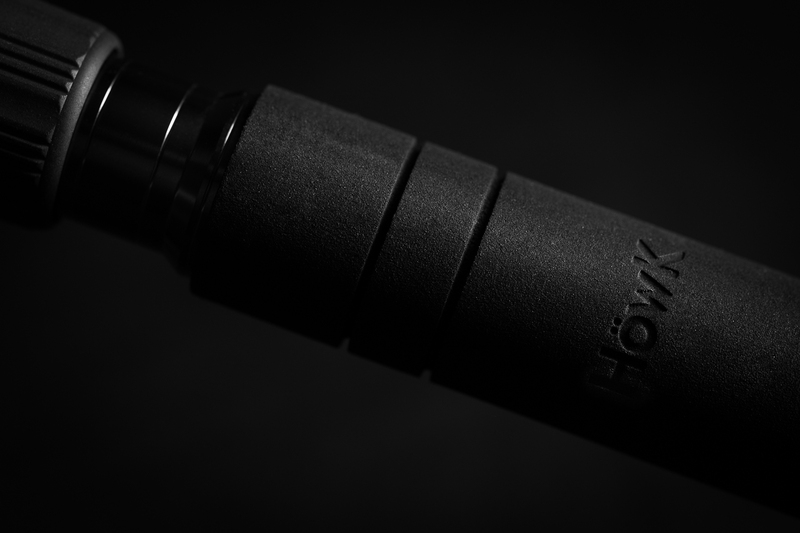 It also includes details such as the HÖWK logo embossed on the foam. Very comfortable to support and fight average fish. 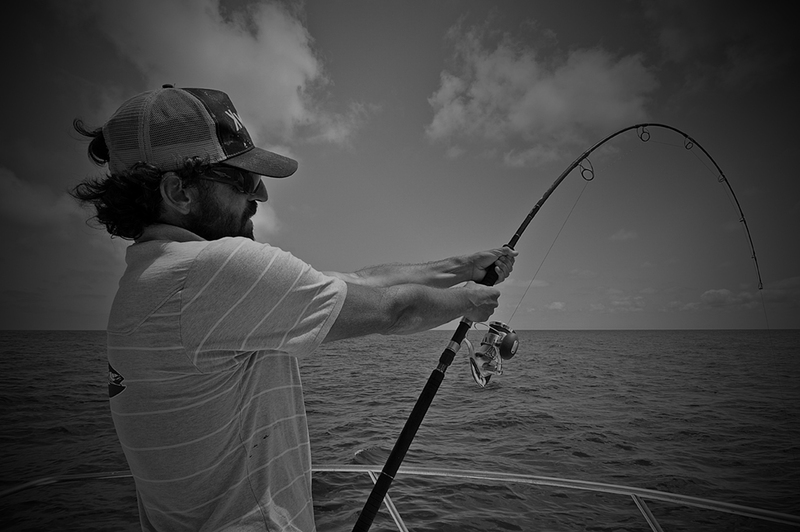 It allows to easily remove the cane from the belt in case the fish gets under the boat during the fight. Covers with internal foam to protect them as much as possible during transportation. 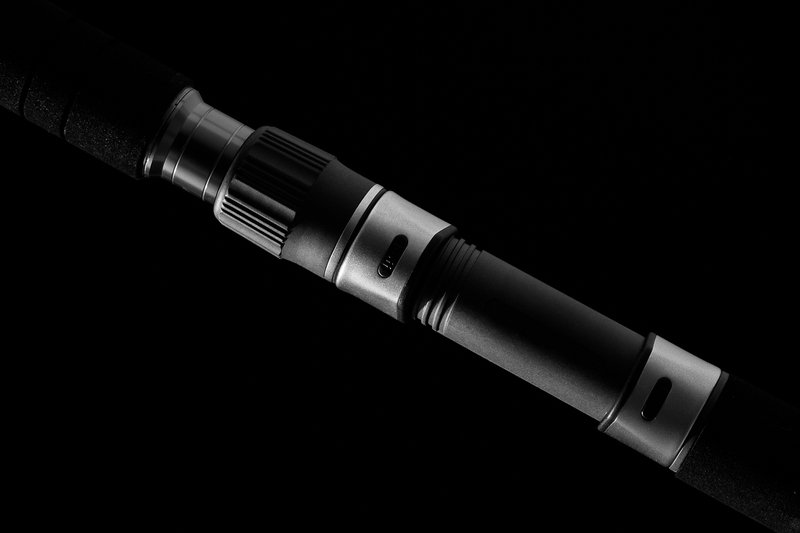 Every detail matters and therefore all our rods have been designed thinking carefully in every one of its elements. Our logo perforated in the foam handles makes the difference and provides the seal of distinction that characterizes all our products.